Nepal lies, nestled in an endless valley in the shadows of the incredible band of mountains called the Himalayas. it is a land if exceptional diversity, massive national parks, many of the worlds highest mountain peaks, including Mt Everest, divergent cultures and an eclectic blend of western and ancient ways of life. 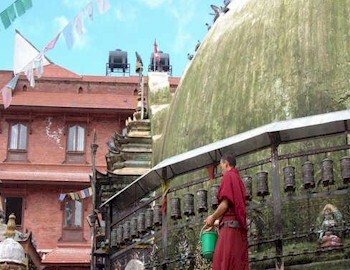 Small mountainside villages, endless rice fields, snow passes and rare wildlife, Nepal is a must do destination. 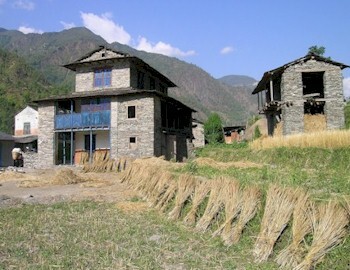 The Tamang Heritage trail is a newly opened trekking route in the northern Langtang region. As descendants of the Tibetan people who settled in this region, the Tamang culture is virtually untouched by western influence. On this trek, you will get to experience the best of incredible scenery and the depth of the culture of the people who live in this region. 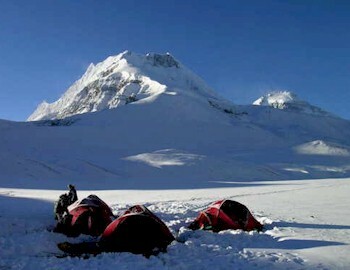 Mera Peak is located at the head of the quiet and remote Hinku valley, an area of the Mount Everest region rarely frequented by trekkers or visitors. 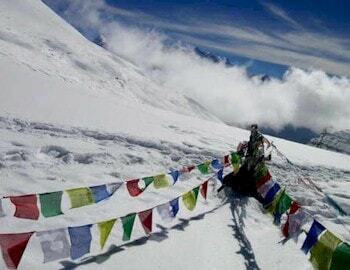 There are many approaches to Mera; some are easy and some require the crossing of high and difficult passes. It is a technical peak. 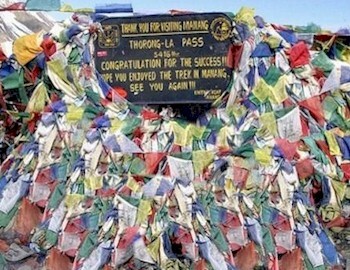 This is the most spectacular trek in the Himalayas, along routes lined and carved out by beautiful, multi-hued prayer flags and intricately carved Mani stones. 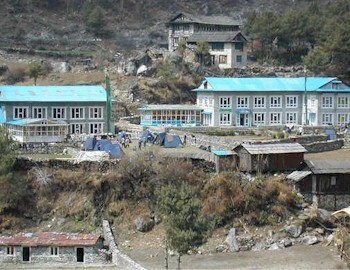 The Everest region is home to the wonderful friendly Sherpa people, picturesque villages, and variety of cultures.. 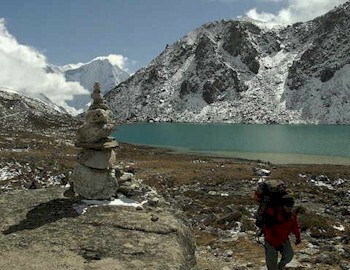 Compared to the standard Everest Trek, this route is far more challenging as the trek includes Gokyo Ri, Renjo La, Kala Patthar and a high mountain pass, the Cho La at 5420m. That&apos;s 4 major high points over 5000m in one single trek, a considerable challenge especially to those unaccustomed to high altitude travel. This technical peak, involves steep sections, where the use of crampons, ice-axe and ropes are necessary, and for this reason we use highly experienced guides who know the mountain very well, to guide you to the summit. 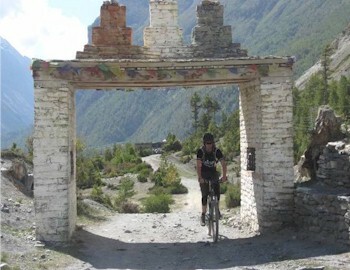 The Tilicho Lakes bike tour takes you into some remote regions of the Annapurna. We start biking from lowland paddy fields, steadily gaining altitude as we pass through oak and pine forests that eventually give way to the high desert country at Manang (3579m). This is a strenuous biking route to high altitude. 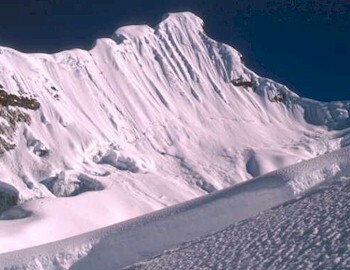 The Dhaulagiri massif is one of the tallest and biggest mountain systems in the world, forty kilometres long and encompasses no fewer than fifteen 7,000 m. plus peaks. The trek is an extended and strenuous trek, through high alpine pastures, high passes and serene, and uninhabited valleys. Surrounded by spectacular vistas and rhododendron forests, which give way to bamboo groves, you will encounter the marvellous culture of the people, with a mix of Aryan and Mongoloid people. This is relatively easy biking tour, but requires expertise in mountain biking.